We've made it to Monday friends. 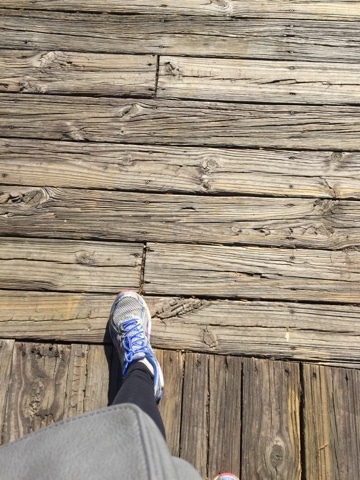 Here's my Monday Mashup — a little weekend catch up and some things I'm loving that are helping me survive the first day of the work week. 1. Piedmont Park – Matt have made it there multiple times now. I love how its right off the beltline. 2. 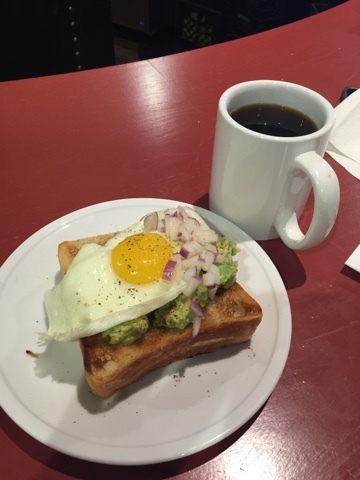 Ponce City Market — specifically this avocado toast with a fried egg from Spiller Park Coffee. 3. 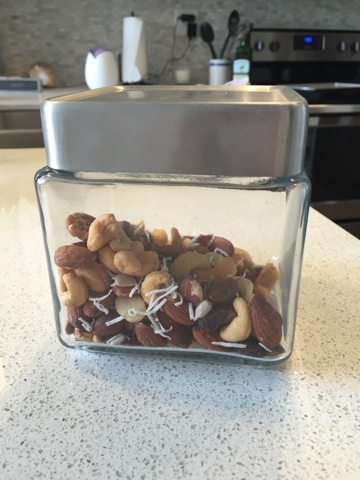 My nut mix inspired by my work friend Anais — your favorite nuts, unsweetened coconut and chopped dates. So tasty with just a little bit of sweet. 4. 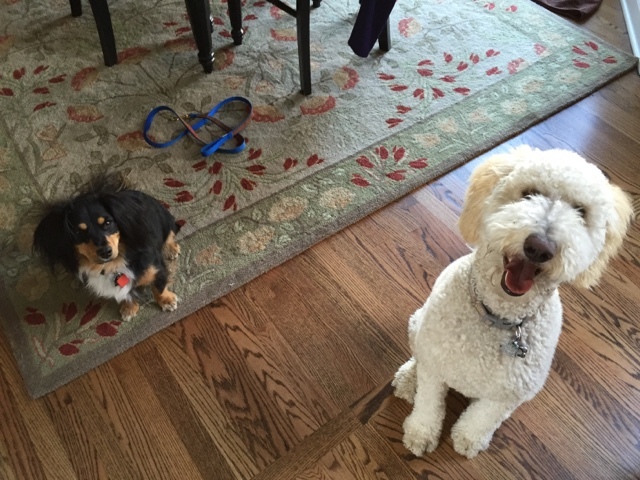 Sadie and her friend Tilly. This picture can make me smile no matter what mood I'm in. 5. 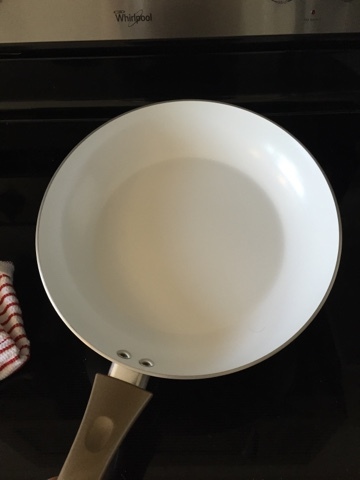 New ceramic skillets from T-Fal — they are dishwasher safe which is the best. I also made these yummy Morning Glory muffins to start the week. Hang in there — you've got this.